The CHI Health Good Samaritan Foundation supports the healthcare services, research, and education mission of CHI Health Good Samaritan. 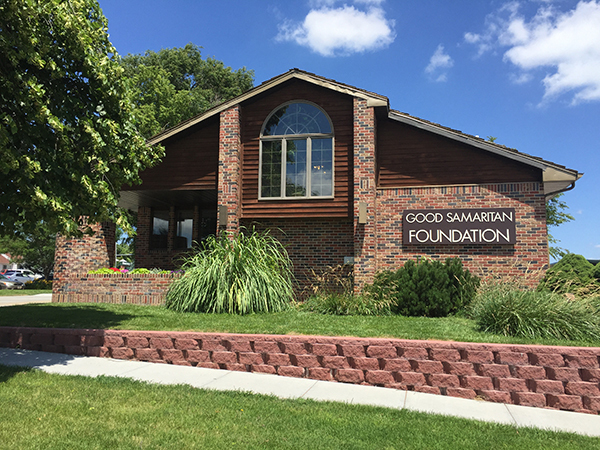 Established in 1985, the foundation seeks, receives, and administers donations for the benefit of Good Samaritan and its related departments, programs, and services. The foundation is governed by a board of directors composed of local leaders who have a commitment to the importance of philanthropy and fulfilling our mission. Please visit our Contact Us page and send us your comments, concerns, or questions.